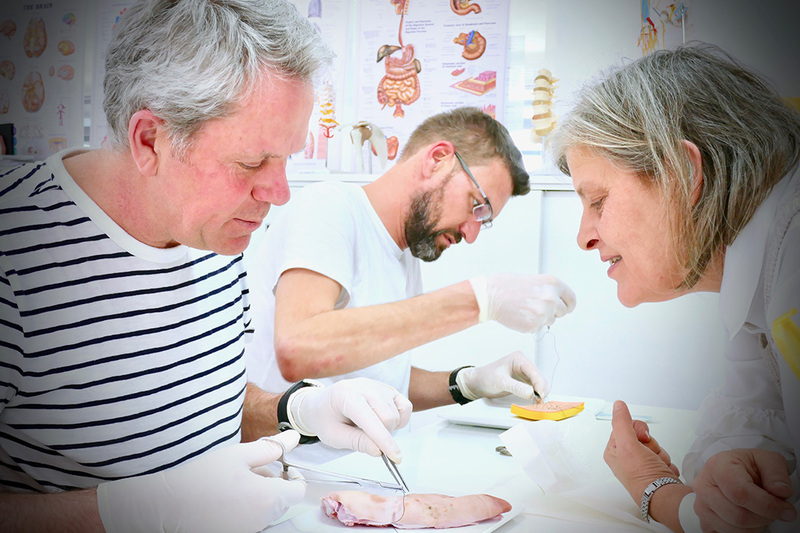 Located between Porto Pi and Club de Mar Marina, Club de Mar Medical continues to strive towards excellence and is a forward-thinking dynamic practice primarily geared towards the yachting community in Palma. Examinations or consultations are usually available from 0800 to 1700hrs daily, mainly by appointment. 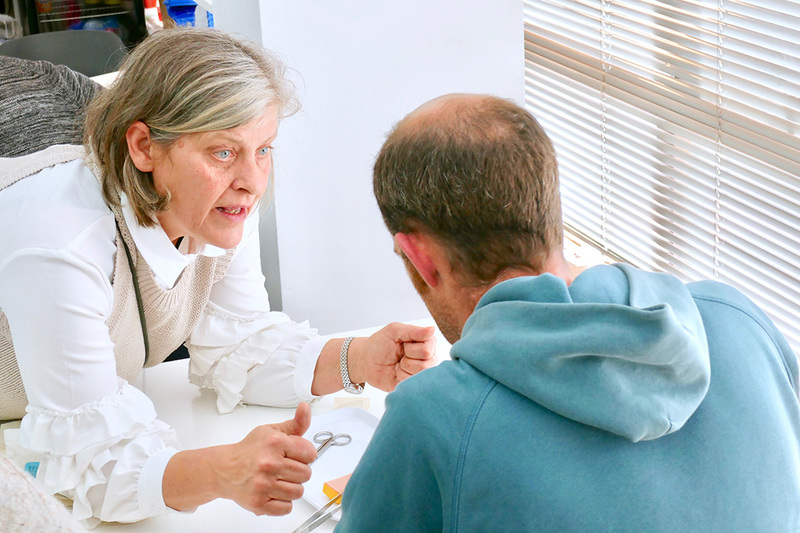 It is important to note that the Club de Mar Medical Team are completely flexible, and appointments are available upon request including weekends and at short notice (as always!). 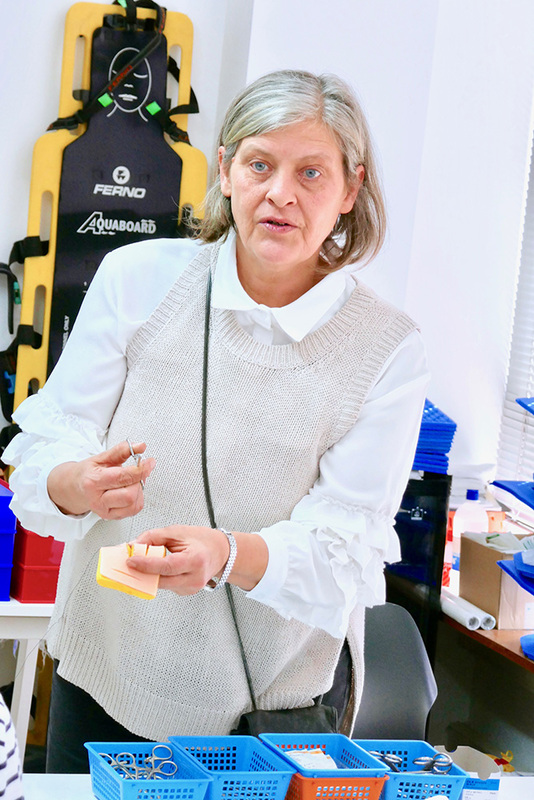 Dr. Johanna Clark MRCGP, AFOM, DSRH, MIHM, CMIOSH is approved by the MCA for ENG1 certification and is therefore able to carry out medical assessment of fitness for seafarers. Passionate about preventative medicine, Dr Joh is an experienced GP with additional extensive background in occupational and travel medicine, as well as in medical education and health & safety. The practice provides travel advice and immunization advice and administration as individually required and Dr. Joh is also experienced in women’s medicine, sexual health and contraception. As well as ENG1 authorisation, the practice has also been licensed by the MCA to supply approved medical Kits, this has become an increasingly popular service and the practice can offer the supply and replacement of standard kits as well as bespoke kits, tailored to fit the specific needs of crew, owners and guests. 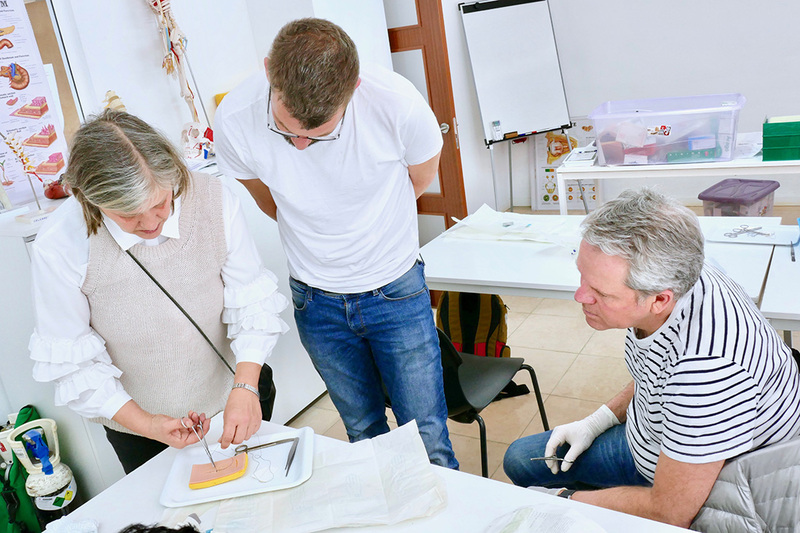 Dr. Joh and the team at Club de Mar Medical, are MCA Approved Tutors and run MCA Approved Medical Courses most months in the training facilities contained within the practice premises. 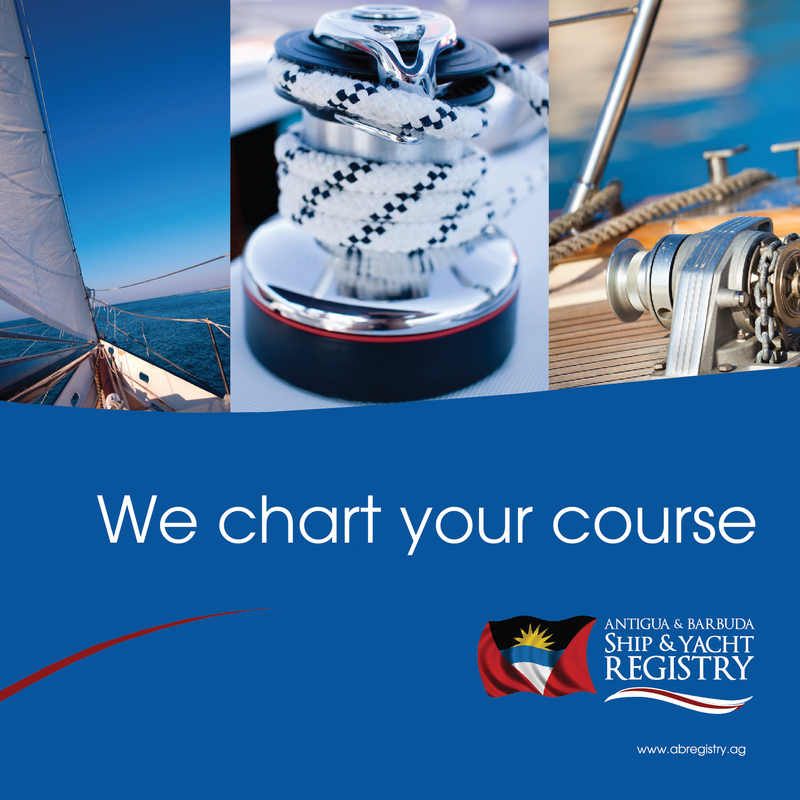 These courses include: Elementary First Aid, Medical First Aid, and Medical Care Onboard (Ship’s Captains) and Update. They had a successful MCA course inspection in October 2016, enabling continued MCA official recognition of their certificates.